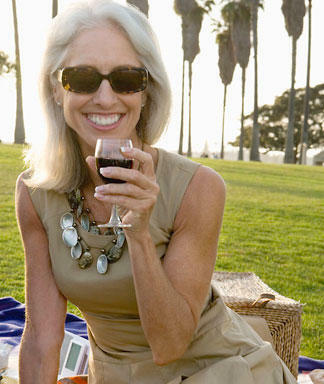 The good life begins at fifty claims a new report which found that this was the start of the happiest time of our lives. For many, the age of 50 may be the beginning of the end, but a group of scientists claim the good life begins only when people reach their fifties. Despite increased risk of death and disease, it seemed that people in their fifties worry less, ignore the negatives and accentuate the positives, according to scientists at Stony Brook University, New York. "As people age, they are less troubled by stress and anger," the researchers noted in their study, which was led by Arthur Stone, of the Department of Psychiatry and Behavioral Science at Stony Brook University and published online May 17 in the Proceedings of the National Academy of Sciences. "And although worry persists, without increasing, until middle age, " they continued, "it too fades after the age of 50." Read the full post here.